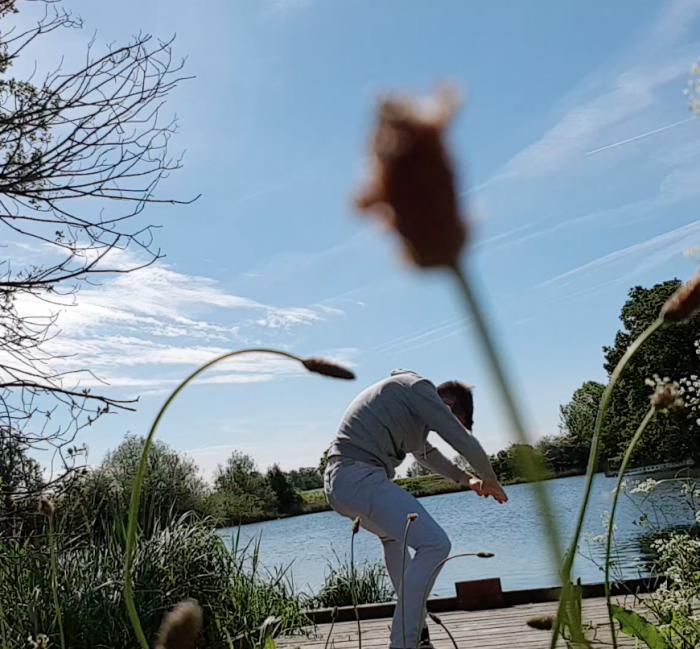 Interdependence is a dance film made in response to my experience as Artist in Residence at the Walthamstow Wetlands. The work communicates the experience of the site as an infrastructure of sanctuary and refuge for human and non-human life. The democracy of the camera views human and non-human as material of equal value, allowing us to see the interdependence of all the elements that make up the environment.